A new character and a new skin are ready to be unlocked with some pins, but is Lisa going to be fine with her addiction? 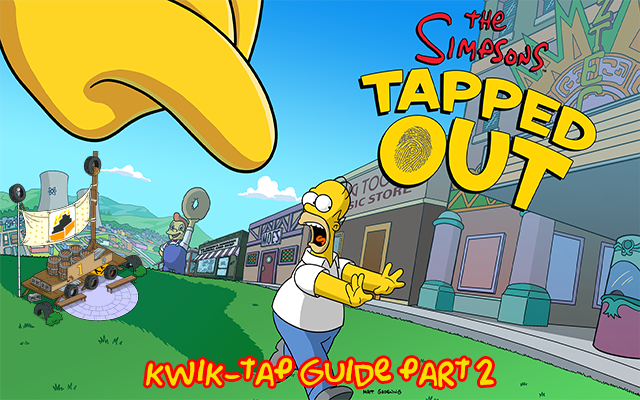 Find out right after the jump in the part 2 of the Springfield Games Kwik-Tap Guide. 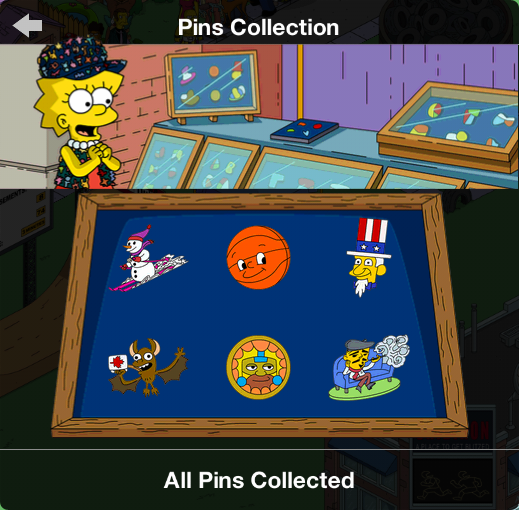 After placing the Springfield Pin Stand, a new quest for Lisa starts. 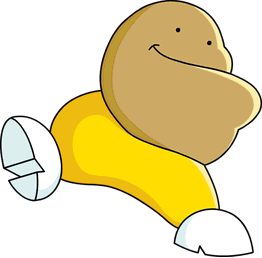 After earning all 6 Pins, you’ll earn the new character Fatov. There’re 2 ways to get each of them: find Fatov every 3 hour, 6 times, to earn a pin. 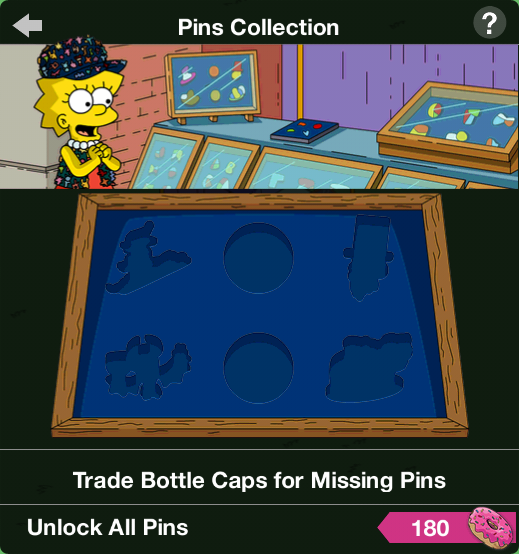 Or send Lisa to her job Play Sax for Pins and collect 30 of them to unlock one pin till you’re done. 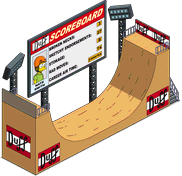 The two new premium decorations from this year earn 2 Partecipation Ribbons every 3 hours: Half-Pipe and Cristo of Springfield. Another way to earn those extras is to own the Tire Fire. 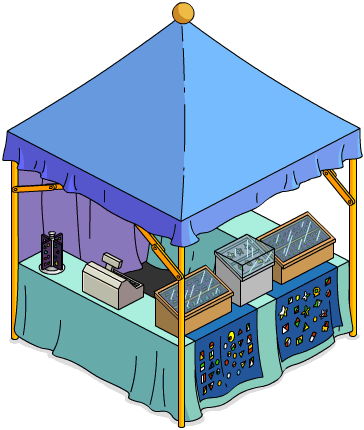 A mystery box is unlocked after completing Springfield Games Pt. 1 with a small dialogue. Each time you open one, you can earn one of this skins, if not already owned from last year: Jockey Bart with Furious D, Tennis Marge, Ballet Ralph, Kung Fu Comic Book Guy and Toreador Grampa. After completing Springfield Games Pt. 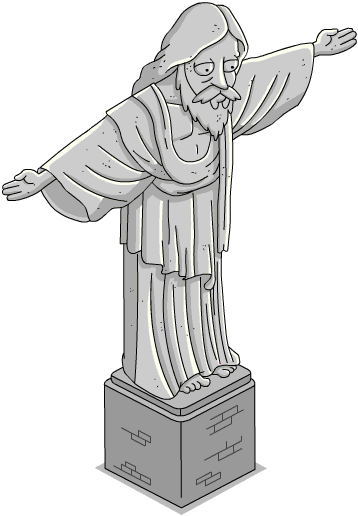 3, a quest to promote the Cristo of Springfield starts with Lisa and Rev. Lovejoy. Is the Springfield pin stand placed? did you complete the questline? Anybody else having issues with prickly obsession pt 3? The task comes up but gives me no way to have Lisa play the sax for pins through the game’s task list nor in Lisa’s task list.